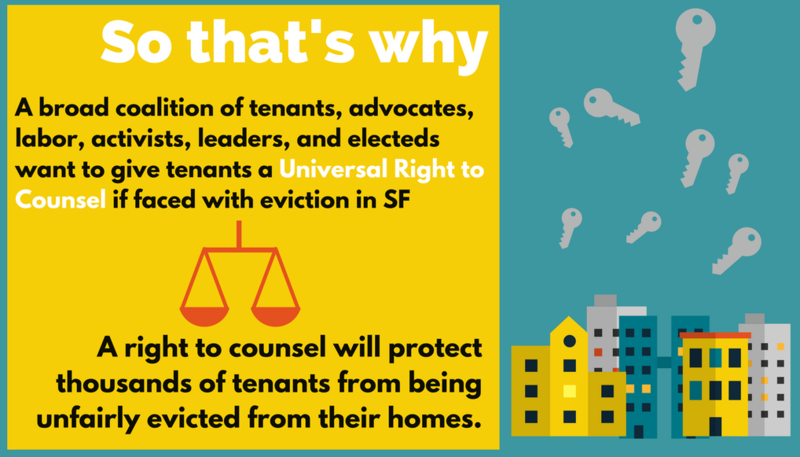 This is our voter guide for issues effecting tenants and working class San Franciscans. 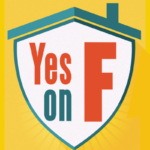 Vote Yes on Prop F – Right to Counsel, The measure provides legal representation for tenants facing eviction. This proposal for city funded representation reached the ballot after 20,000 signatures were collected. 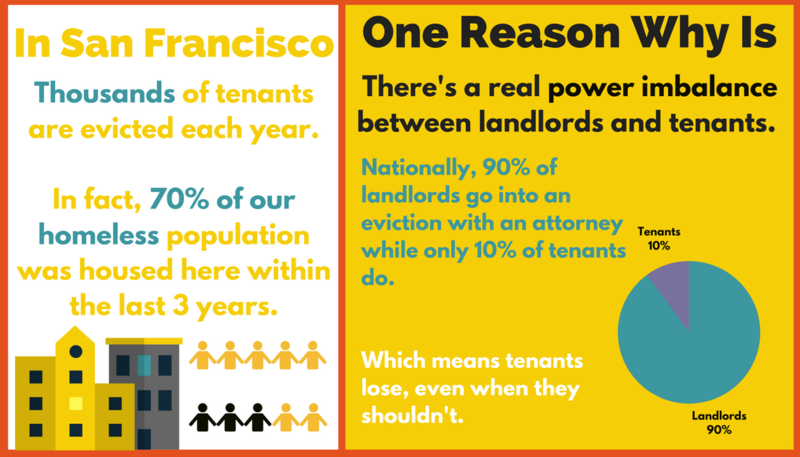 The measure is a life changer for every tenant in San Francisco. Vote No on Prop H – Money for Taser Sponsored by Police Union, The measure would equip SFPD with Conductive Energy Devices (CEDs, also known as tasers). This will result in undermining important existing policies by the Police Commission and the Police Chief that require de-escalation before use of force. The Police Officers Association, already resistant to reform, should not be given even more weapons. Tasers can be deadly. Vote Yes on Prop C – Childcare Funding, The measure imposes a 3.5% tax on gross receipts of commercial rents acquired. There are exemptions for non-profits and small businesses. Measure funds childcare and early education of kids under age of 4 as well as educational staff wages. Vote Yes on Prop G – Parcel Tax for Teacher’s Salaries, Measure for San Francisco Unified School District to levy an annual tax of $298 per parcel in the city for 20 years. It would generate $50 million annually for teacher salaries and training. Exemption: Seniors 65 years or older who own and use the property as their principal residence. This tax may not be passed on to renters. Where’s your polling place? Call 311, see SFelections.org, or vote in City Hall. Early voting starts at City Hall, 8am-5pm, Mon-Fri.
June 5: Election Day! Polls open 7am-8pm. If you’re in line to vote by 8pm, they gotta let you! Felons can vote! Even if you’ve committed a felony, you can vote as long as you’re off parole. Did you miss the 5/21 deadline to register to vote? For the first time in California, you can still vote – register and vote at City Hall. You can’t use a normal polling place, but if you go to the basement of City Hall you can register and vote there! Do it!